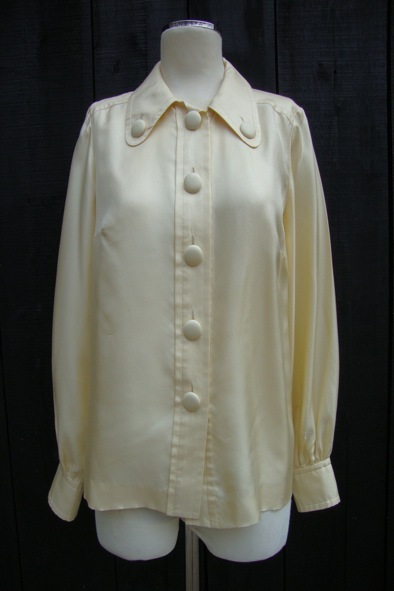 This sweet cream silk blouse by Orla Kiely looks especially lovely tucked into skirts or tailored trousers. 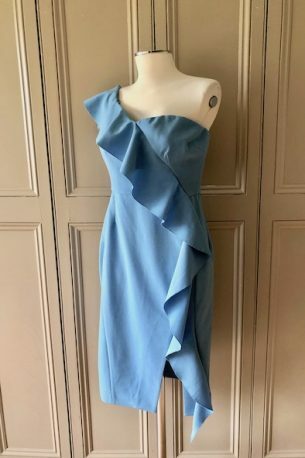 It is a size 12 UK and it is in great condition. The silk covered large buttons are a signature detail of Orla Kiely and lends the blouse a slightly quirky edge. 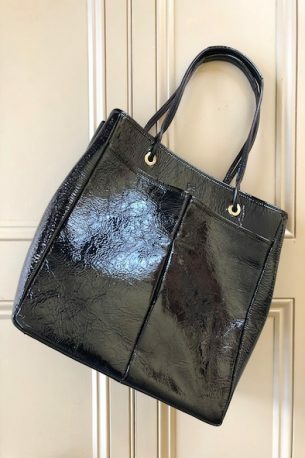 A style steal at £65!